Server migration allegedly to blame for lost music. 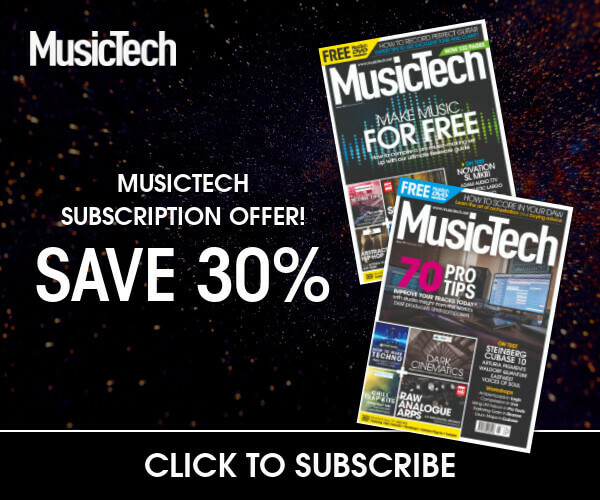 This echoes posts on Reddit from 2018 by users claiming that music was no longer playable on the largely abandoned social networking site. 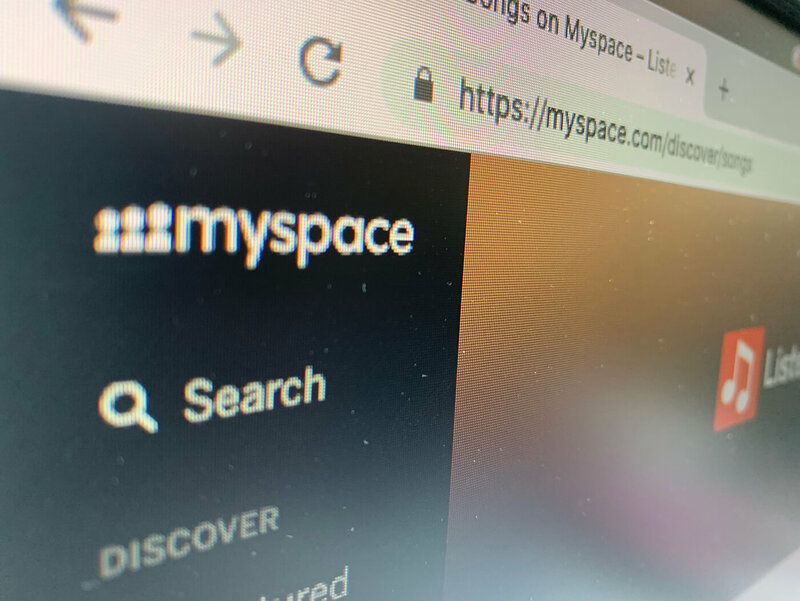 At press time, there is no official statement on Myspace’s platform regarding the matter. It’s worth noting, however, that there’s an article on the social networking site’s help pages regarding the migration of old content. The gist is that only photos and “friends” (or connections) are available on the rebuilt platform. The page also states: “If you are looking for something that is not on this list, that means the content is no longer available and cannot be retrieved”, which could explain the missing music. From 2005 to 2009, Myspace was the biggest social networking site in the world. It became an essential marketing tool for gigging bands, helping launch many a career including that of The Arctic Monkeys and Kate Nash. It was also an incredible archive of music from that era that could not be found elsewhere. If the reports are correct, that repository is now gone forever. Read more industry news here.